How Far is Habitech Spectrum? 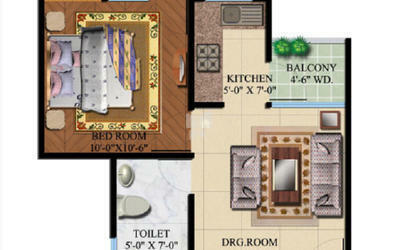 Habitech Spectrum is a residential project that is located in Noida Extension, Noida. Developed by Habitech Infrastructure, this project offers 1BHK apartments and 1RK studio apartments with basic amenities for the comfort of residents. Adding to this, it is situated close to the market, hospital and many educational institutions. 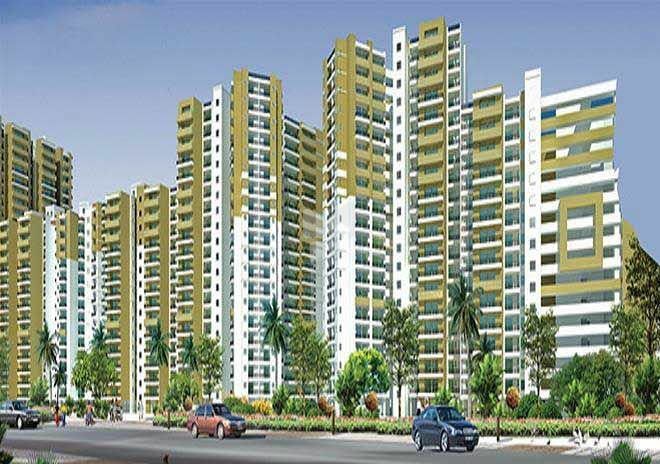 Habitech Infrastructure Ltd. has launched a new residential project Habitech Panch Tatva which is situated at Noida Extn.Panch Tatva offers you to choose from 2BHK, 3BHk & 4BHK Apartments and Penthouses, customized to suit your lifestyle. It has outstanding facilities like Kids Paradise and crutches, Sports club, Meditation center, Swimming pool, Community Hall, Tennis and Badminton court, Golf Putting and Basket Ball Ground, Health Zone with Gymnasium.